For the last couple of weeks going into the greenhouse has been a mission! I’ve had to pull some nifty moves to get through the door to the back just to water everything (and for a 8ft by 6ft greenhouse, that really is hard to believe). 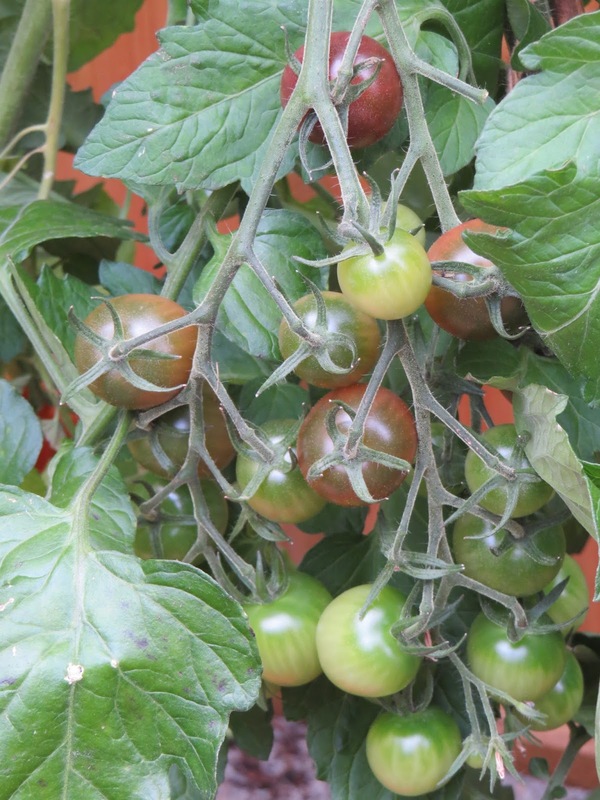 I’m so pleased that my tomatoes are doing so well, but I never imagined that I would have to climb over/through them. Luckily for me Oli got a drill for his birthday so was able to help me put together a frame to hold the tomatoes up. Its very basic, it mainly consists of a looooot of string and a few screws. So far it seems to have done the trick. 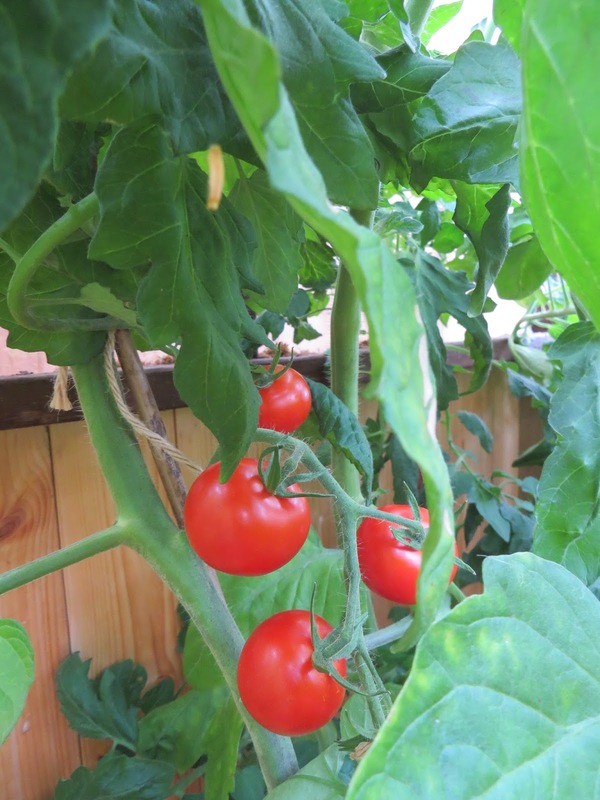 I can now walk through my greenhouse without having to limber up and I can now see the tomatoes which are ripe enough to eat! Win Win. Next ›Would you like some cake with that Ma’dear?